Khamira Abresham Hakeem Arshad Wala is a unique Classical medicine for cardiac disease and general weakness but it can not be given to known Diabetic Patients. 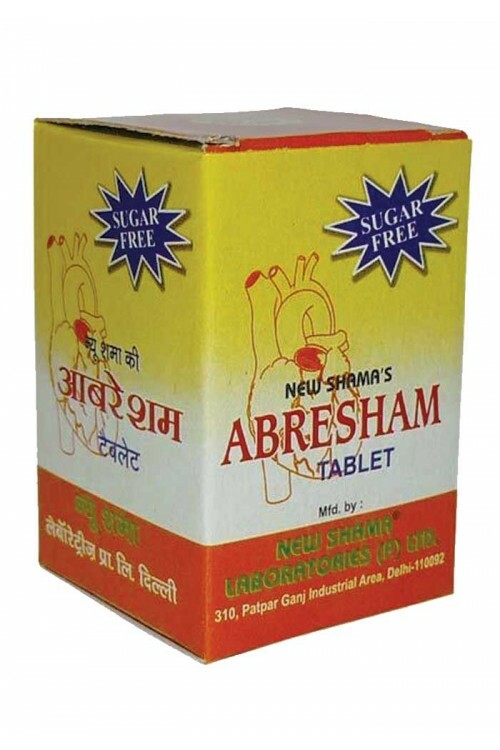 Keeping in view the need of the ingredients in Khamira Abresham Arshad Wala for diabetic and those who do not like khamira due to excessive sweetness, these Abresham Tablets have been prepared. These tablets contains such ingredients which are very useful in cardiovascular disorders, Palpitation, Ghabrahat, Anaemia and General Weakness. 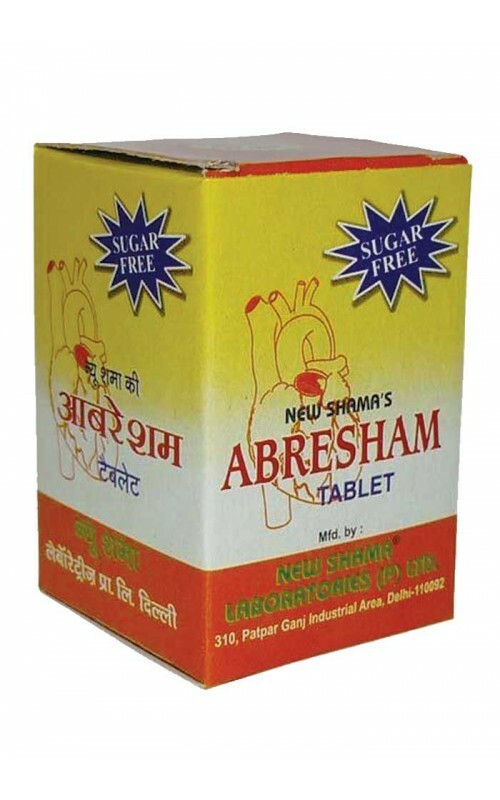 We hold expertise in formulating unique and classical medicine known as Abresham Tablet, which is very useful in curing cardiovascular disorders, palpitation, anemia and general weakness. These tablets are prepared by considering the taste of people, who does not like excessive sweetness of Khamira. It is advisable to not to be taken by diabetic patients. One tablet in the morning & evening with fresh water.